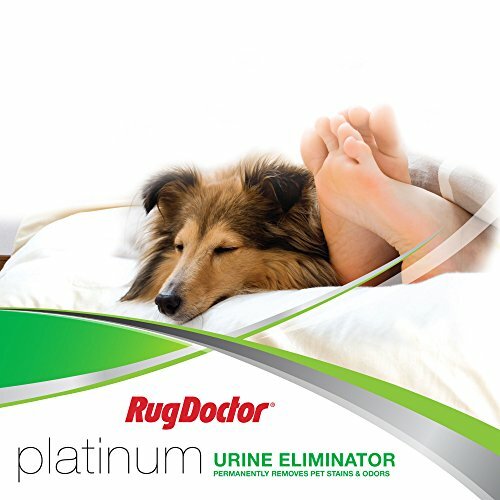 The Rug Doctor Platinum Urine Eliminator Spray permanently removes pet stains, soils, and foul odors. 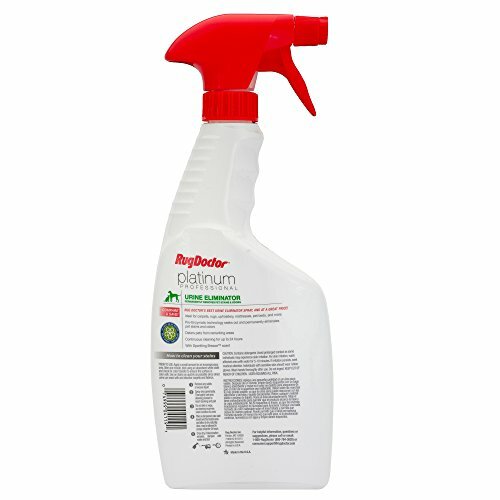 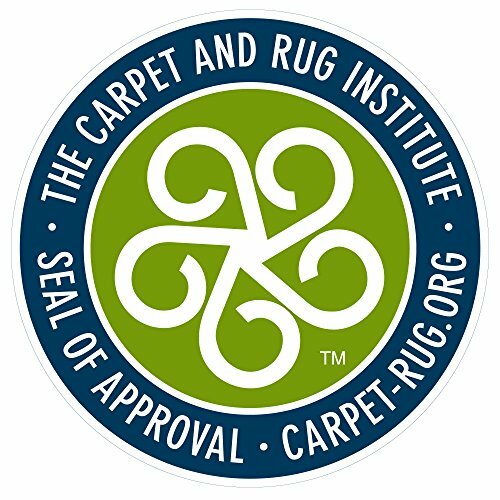 This spray will renew carpet so that your home will feel, look, and smell clean again! 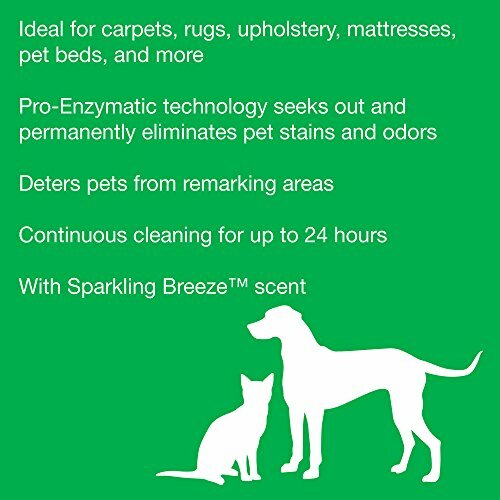 Whether it is a new or old stain, our pro-enzymatic formula will neutralize unbearable pet odors and will continuously clean your carpet for up to 24 hours. 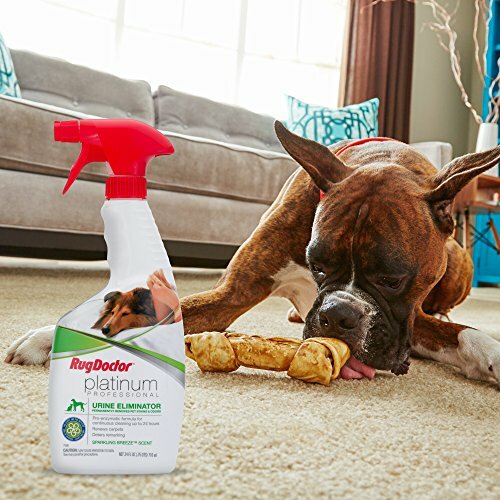 Safe for upholstery and other soft surfaces, the Platinum Urine Eliminator Spray extracts pet stains from your mattress, couch, pet beds and more! 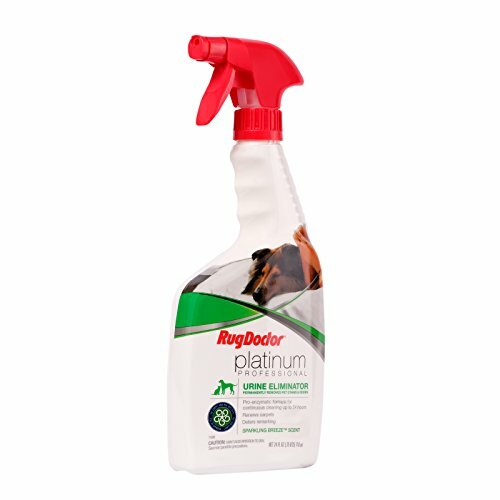 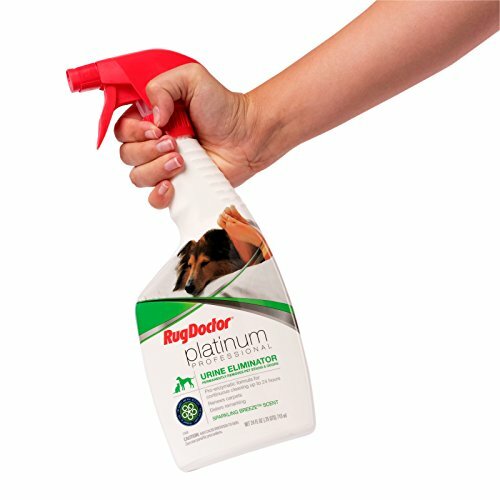 The Platinum Urine Eliminator solution serves as a repellent and deters your pet from remarking so you don’t have to worry about another pet disaster. 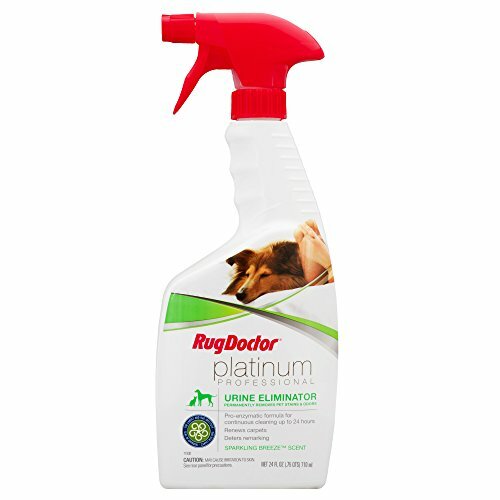 Try Rug Doctor Platinum Urine Eliminator Spray as a simple solution for pet stain and odor removal!Rug Doctor Platinum Urine Eliminator Spray extracts new and old pet stains and spots. 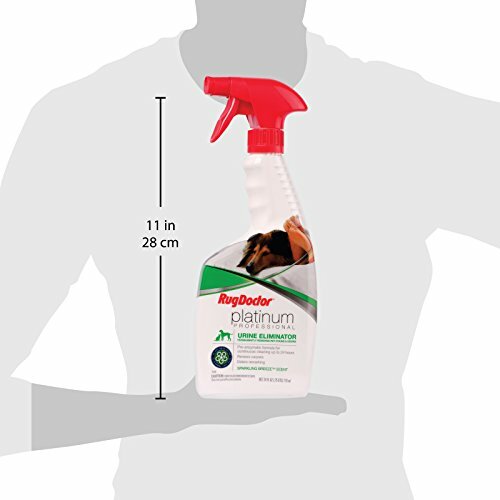 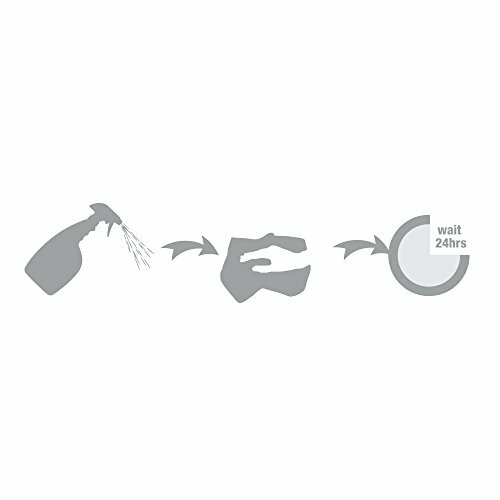 Patented odor neutralizing technology removes foul smells with Sparkling Breeze scent.